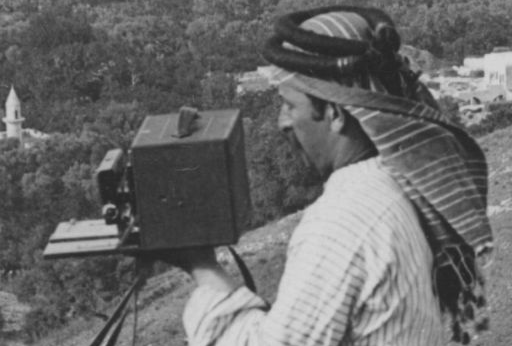 The University of California - Riverside Museum of Photography contains 250,000 stereoscopic plates and 100,000 negatives, many of which are online, such as the one above. See more on the Keystone-Mast Collection. Anyone who has used a "View-Master" toy will recognize the 3D illusion created by the stereo camera. Already in the 19th century photographers were taking stereo pictures which were viewed on a special device. In effect, the two camera lenses captured the view and the slight angle differences of the right eye and the left eye. 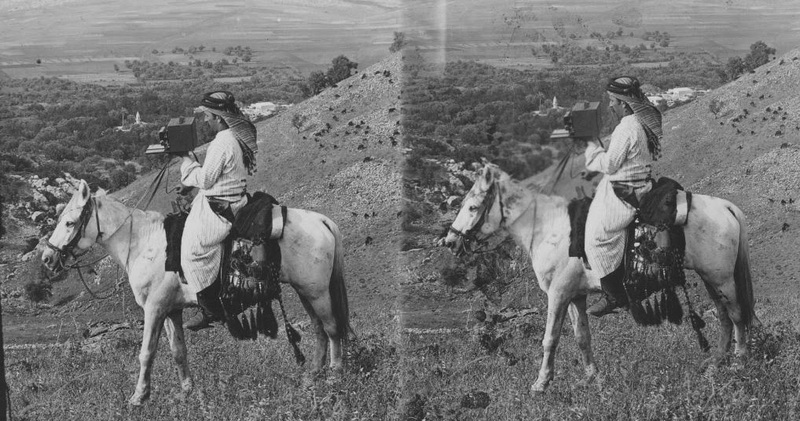 Many of the photographs presented in www.israeldailypicture.com are half of a stereoscopic pair, cropped for easier presentation.